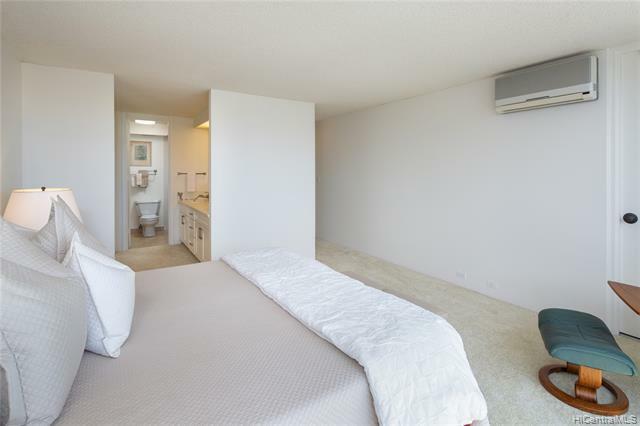 Comfortable 1,920 sq. 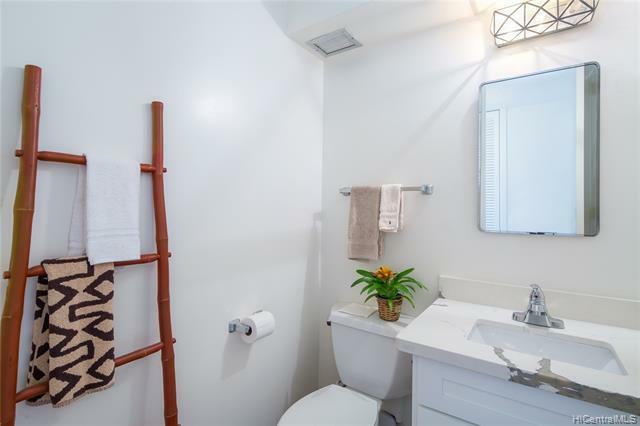 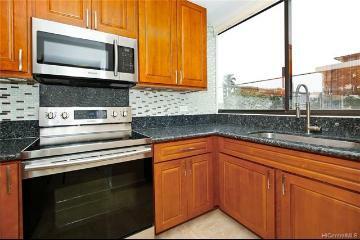 ft., 4 bdrm, 2.5 bath, Single-Level, Condo in Outstanding Urban Location. 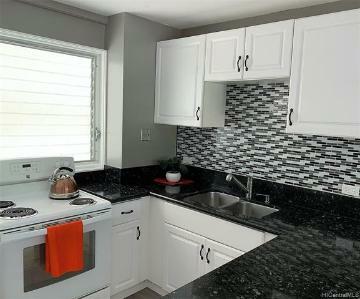 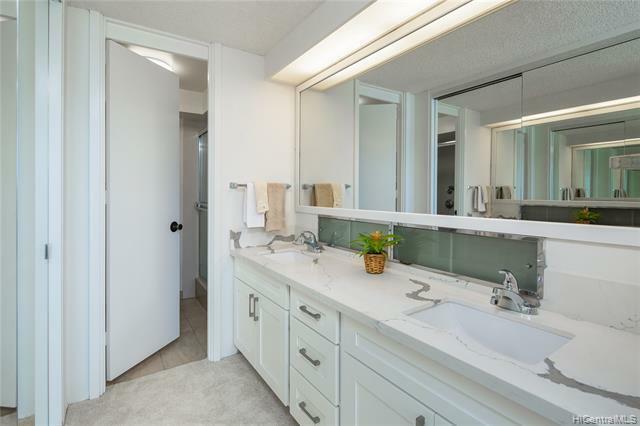 Move-in ready, Upgraded kitchen & baths...new cabinets & quartz counters. 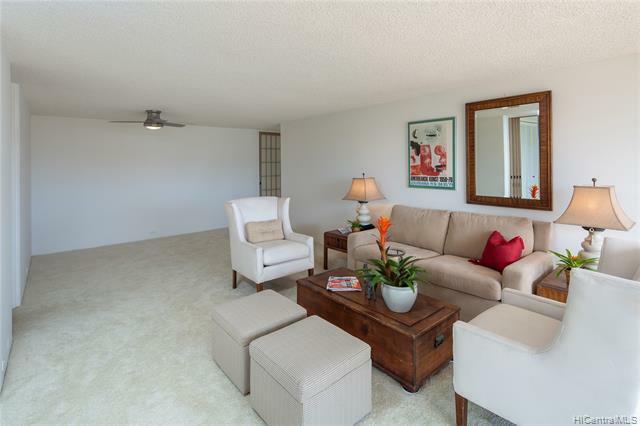 Features include: Large Lanai, Diamond Head/Ocean/Mountain Views, cross ventilation, Split A/C, full-size side by side washer & dryer, ceiling fan, storm shutters, pool, party/meeting room, 20 guest prkg, resident mgr & security. 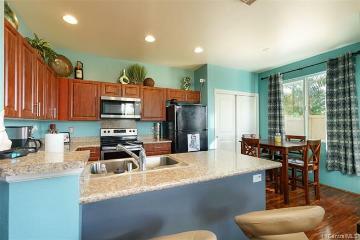 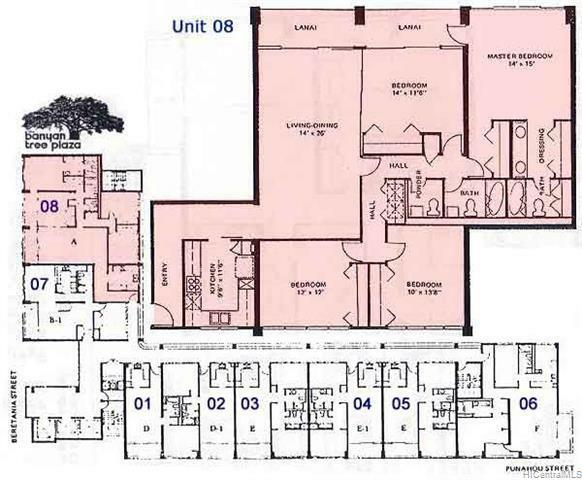 Sold w/1 assigned prkg...with additional ON-SITE Rental Parking available from only $100/space/month! 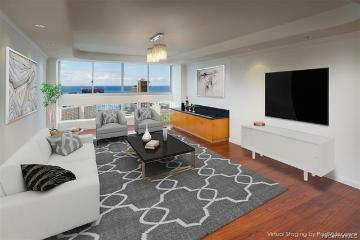 A MUST SEE VALUE! 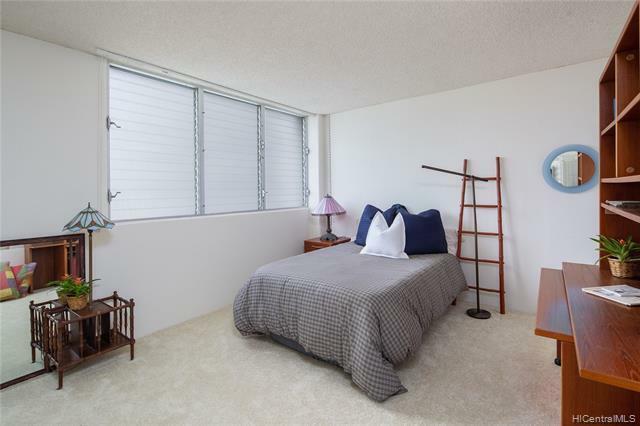 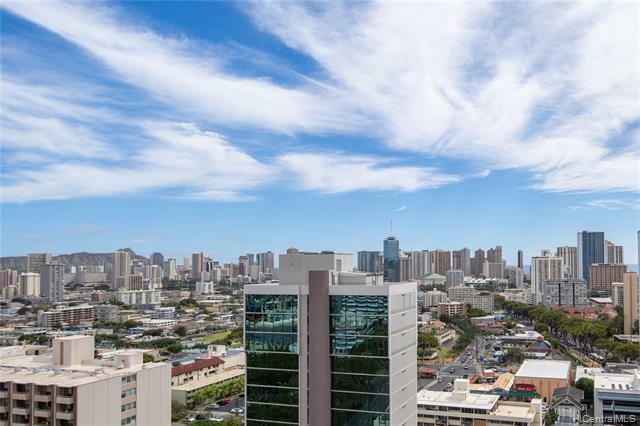 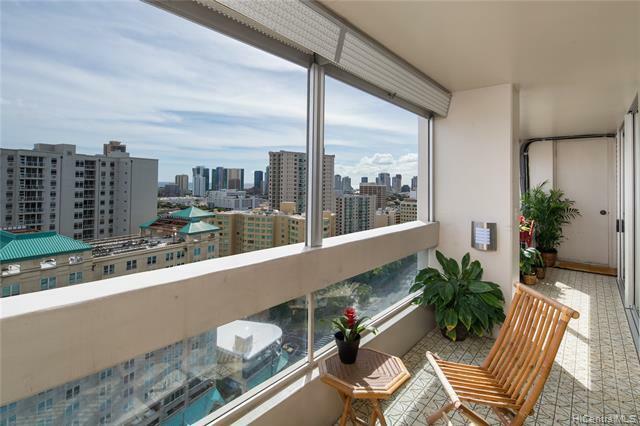 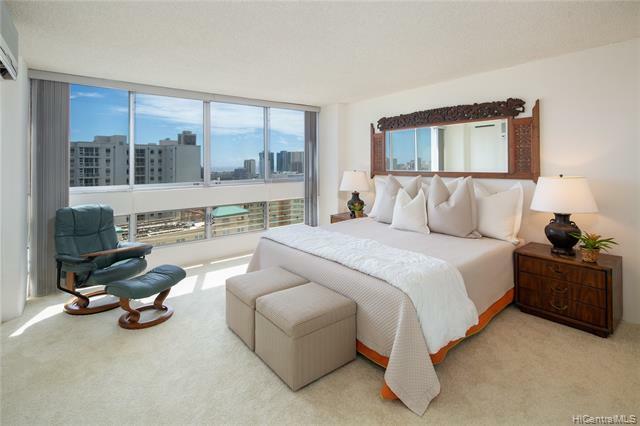 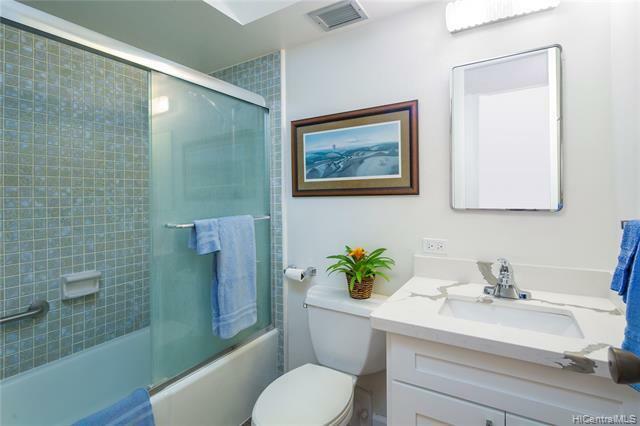 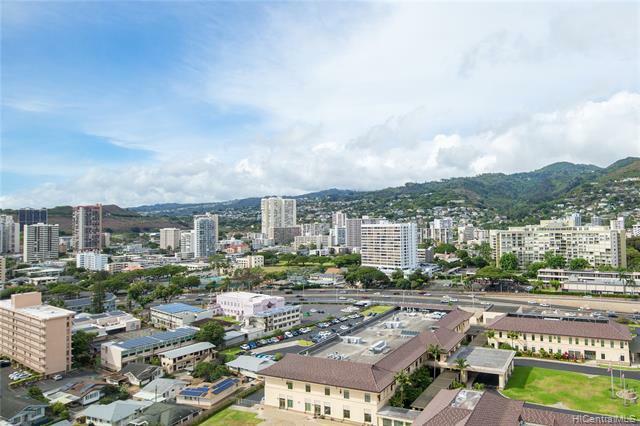 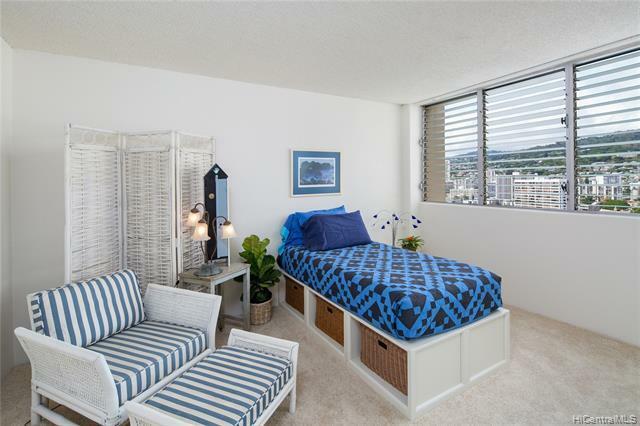 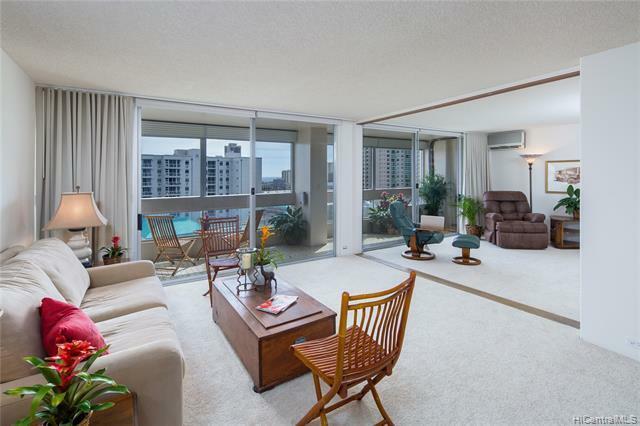 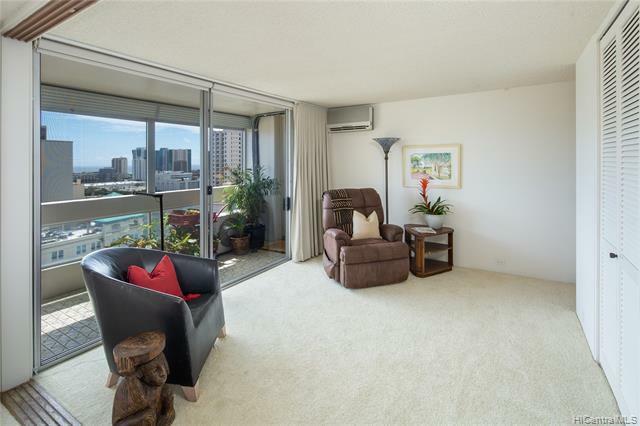 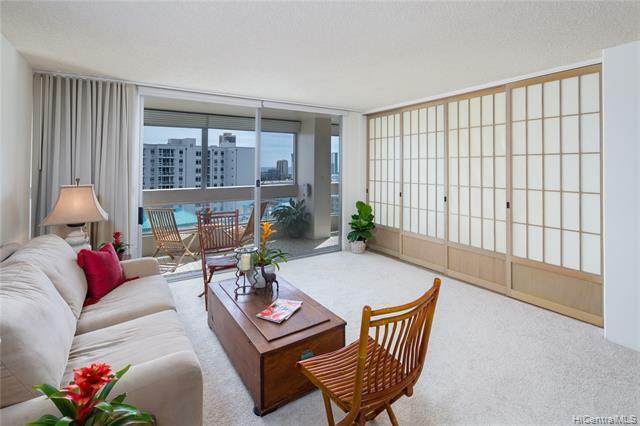 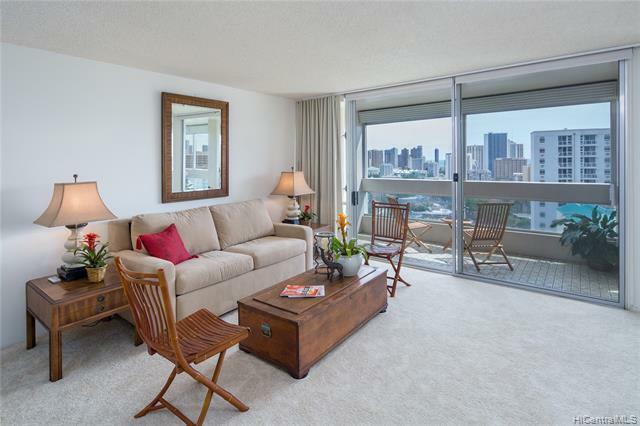 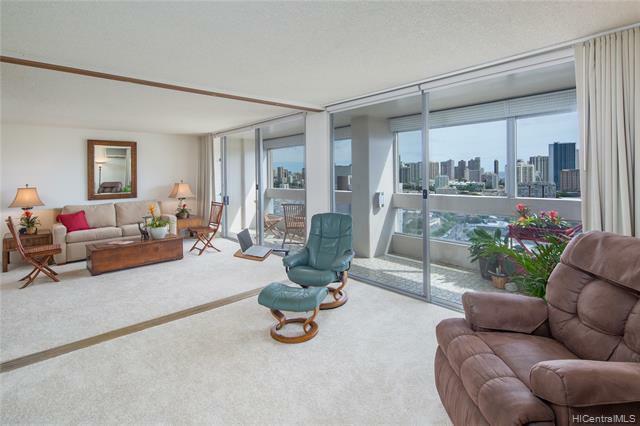 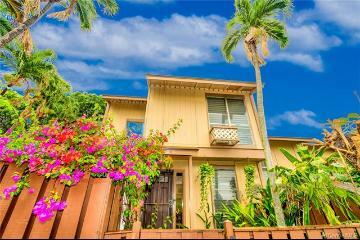 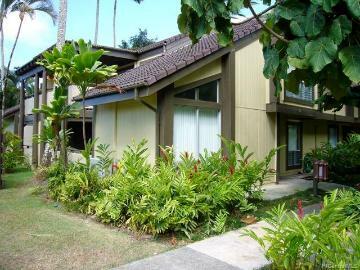 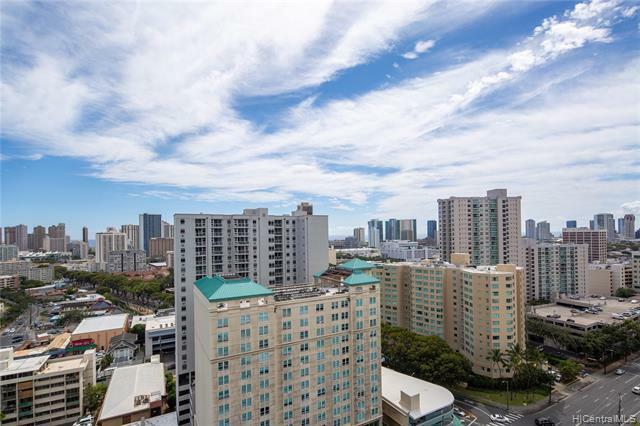 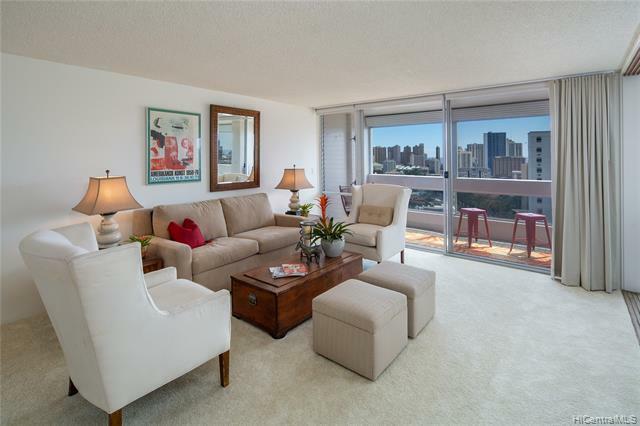 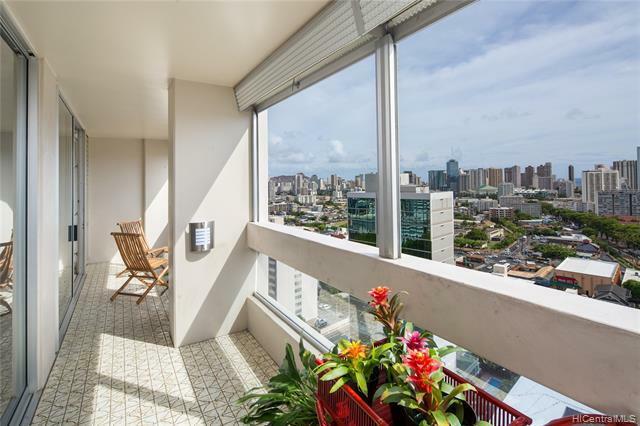 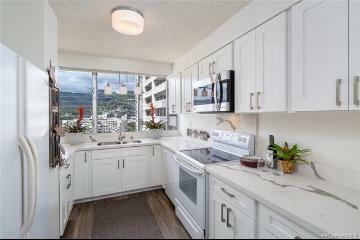 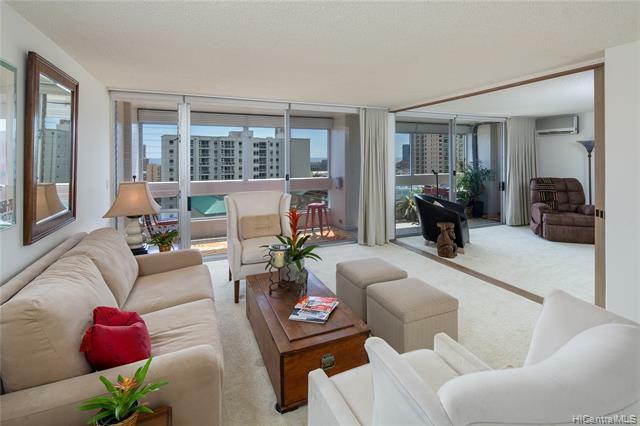 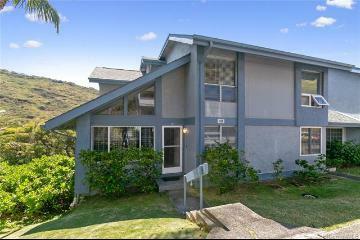 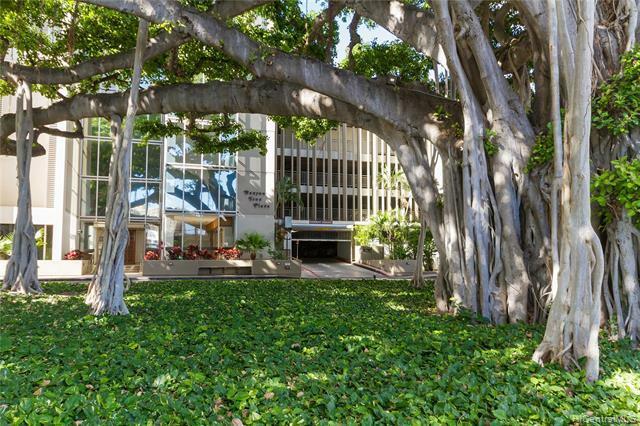 1212 Punahou Street 2108 Honolulu 96826 is listed Courtesy of Coldwell Banker Pacific Prop. 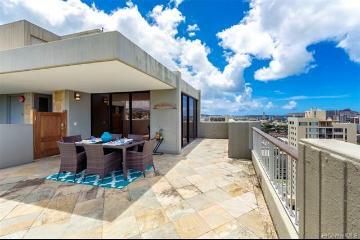 1212 Punahou Street, 2108, Honolulu, HI.